James Packard is an agent with the Criminal Warfare Agencies. The CWA is a fictional organization best described as "Special Branch with license to travel". It can also be called "Interpol With Arrest Powers." Though the headquarters for CWA is in New York, there are branches in other major cities. 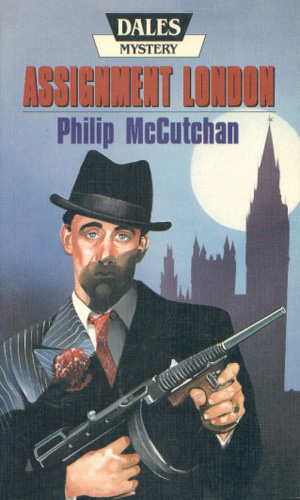 Packard works for Colonel Forbes, the director of the London bureau. The CWA got its start with the Committee of Twelve, as they are called, who got together to devise a plan to hold down the advances of the criminal element. The members were a former Supreme Court Justice, an ex-Chief of Police of New York, a former Vice President, a retired Army general, and three leaders of industry joined on one side of the Atlantic with five members from the British Commonwealth. Packard's job is to seek out criminal activity anywhere in the world and to bring the perpetrators to justice, or at least stop their errant ways. He carries a gun and is more than willing to use it when needed. And he takes his job very, very seriously. While Packard’s work is that of an international policeman, the bad guys often are entrenched in the local governments and his actions have wide spread ramifications. 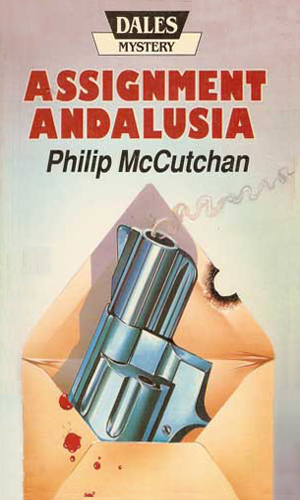 Note: The books were first published under the penname of Robert Conington Galway but as Philip McCutchan's popularity grew, that pseudonym was dropped. Note: I have seen several lists of the books in the series and each has had an 11th book named "The Negative Man". I bought a copy and read it. Neither Packard nor the CWA is in the book. A British Minister was in New York on business for the government. He was last seen climbing into a taxi. After nearly two weeks without a word from him or of him, James Packard is sent to find out what happened to him. 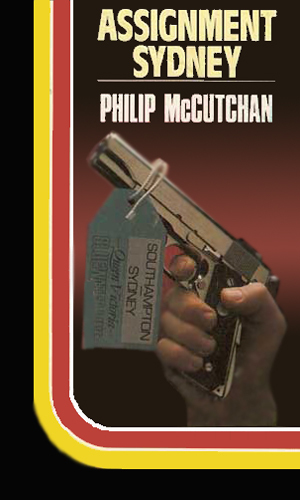 When an American gangster visiting in London receives a mysterious phone call and then drives off into nowhere, James Packard is ordered to hunt down a rival mobster who is likely involved. The modern hotels along the Costa del Sol in Spain are meant to be places of relaxation and enjoyment, not suicide. Still there have been seven suicides in the past three years and that is not good for business. James Packard is put on the case. There was no obvious reason for the brutal murder of a young girl and an elderly man in a nice flat in London. 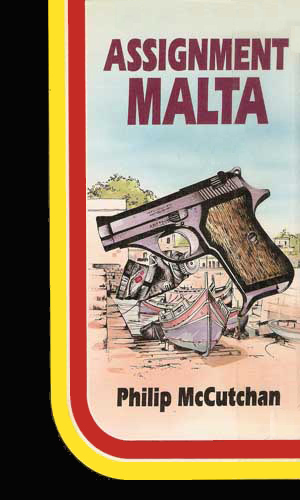 When the man's daughter asks for help from CWA, James Packard is put on the case and ends up in Malta taking on the mob. A recent resident of the prison of Wormwood Scrubs was found dead in a crate being loaded on a ship. 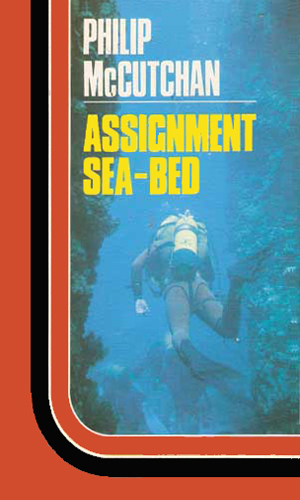 CWA is asked to find out what happened which takes James Packard to Naples searching for another convict on the run and possibly in danger. 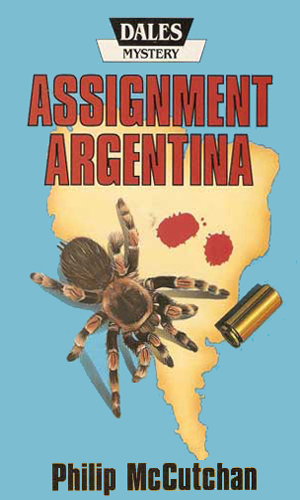 When an Hungarian judge commits suicide in France after receiving blackmail threats apparently from someone in Argentina, James Packard finds himself eventually in Uruguay to solve the case. Around the country numerous criminals have been released when other people suddenly "confess". The Home Office turns to CWA to find out what is behind this. 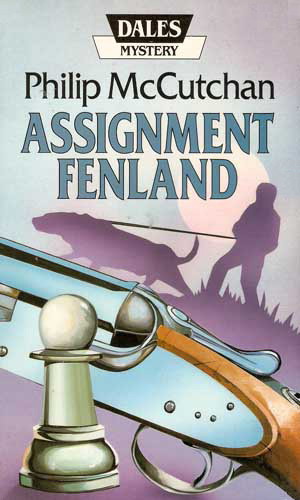 James Packard follows the clues to the Fens in eastern England. While millions of pounds of gold sank with the ship Laurentic when it was attacked during WWI, all of it was recovered in 1924. Which begs the question as to why the mob is so interested in the wreckage five decades later. 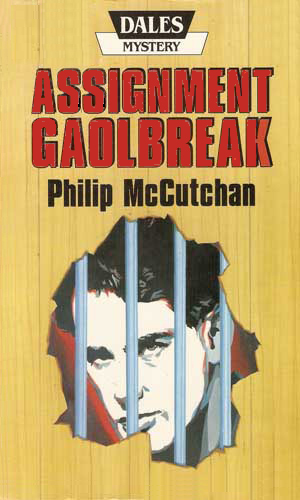 What started out as a benign case of industrial espionage of cruise-ship entertainment schedules turns into murder and drug smuggling as James Packard finds when he goes undercover onboard an ocean liner heading to Australia. The death of the secretary of CWA's regional director is one in many actions connected with the strange disappearances of the top criminals in Venezuela. 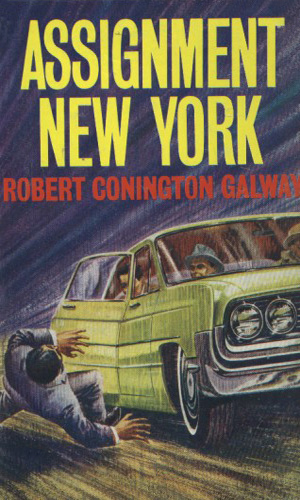 If you created a series in which the hero was an undercover police detective with the entire world as his beat, you'd have created the James Packard series. 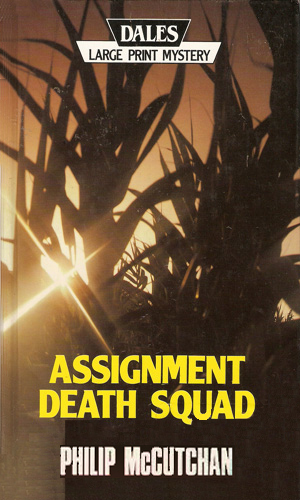 There is a ton of action and some interesting villains so the books are fun, although some have the stilted feel as though they were devised by Joe Friday of Dragnet fame ("Just the facts, ma'am"). Packard does get around, though, and that makes the series a lot of fun. And he has a no-nonsense approach to bad guys and a very appreciative attitude towards lovely ladies.